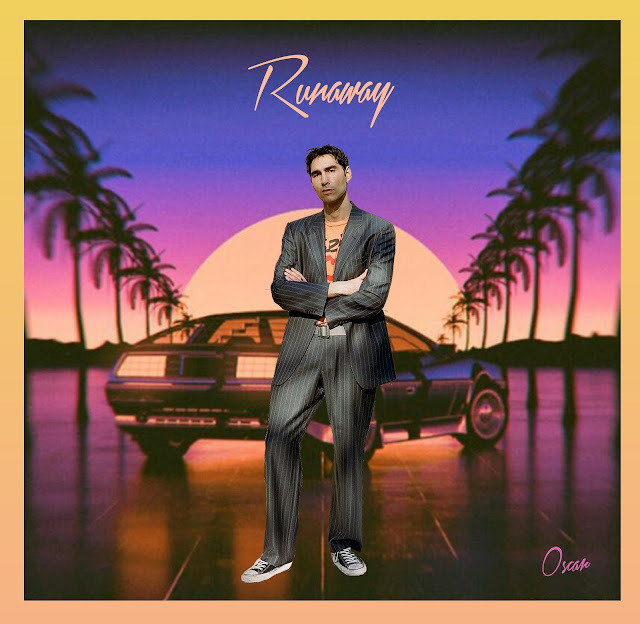 Following on from his recent return with single 1 Up, Oscar returns with another fine slice of 80's synth-pop with Runaway. "Runaway has gone through a journey itself" explains Oscar, who originally created the music for a Mabel remix before quickly becoming something he wanted to keep, continuing "The song’s been to New York, Los Angeles, Berlin and Stockholm, but ended-up by the sea in Margate where it was finally finished." Listen for yourselves below.